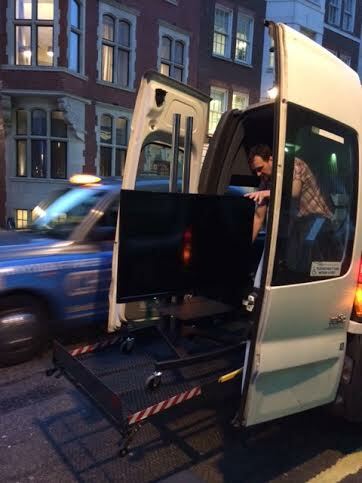 Our unique screen delivery system means all screens are delivered intact and ready to go. Gone the days of the customers being left with a unsightly flight case or missing parts. All screens are new which is an advantage. As all modern smart HD 1080p and 4K screens are lightweight. Which enables our screen technician to be able to lift them on the stands up the stairs. A TV screen or LED screen is a brilliant way to display your brand, product or to educate your audience.